GEORGIA TECH 71, #6 MIAMI 69 - The Hurricanes had championship T-shirts ready to unveil, and scissors on hand for cutting down the nets. Georgia Tech put the celebration on hold. Marcus Georges-Hunt followed his own miss with a tip-in at the buzzer Wednesday night, and the Yellow Jackets rallied past the Hurricanes 71-69 to prevent them from clinching the outright Atlantic Coast Conference title. The Hurricanes (23-6, 14-3 ACC), who squandered a 13-point lead in the second half, lost their second straight game with a shot at an outright title. "They deserve a celebration," Yellow Jackets coach Brian Gregory said. "I'm just glad it wasn't against us." 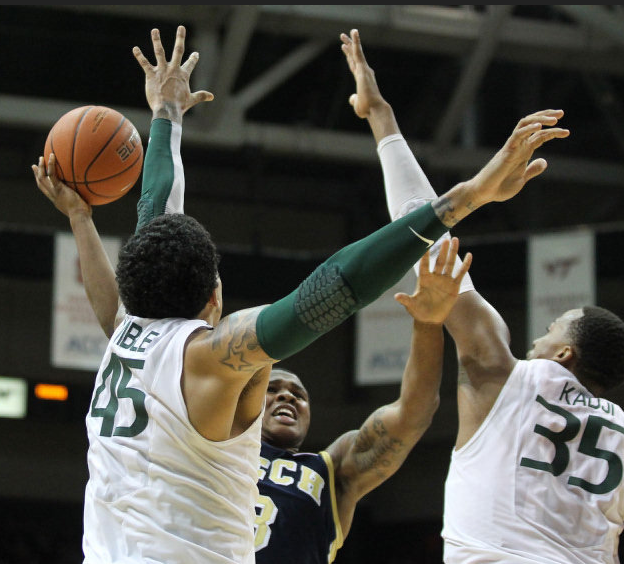 The defeat was the Hurricanes' third in four games after a 14-game winning streak, and they fell to 13-1 at home. They were already assured of a share of the title and can still clinch the championship outright by winning their regular-season finale at home Saturday against Clemson. "It's tough," Miami's Julian Gamble said. "You expect to win. But when you let a team get confidence and they start making shots, it's tougher and tougher to guard them down the stretch. You have to give them credit, because they hit some really tough shots." The Tar Heels turned up the defense pressure halfway through the first half and P.J. 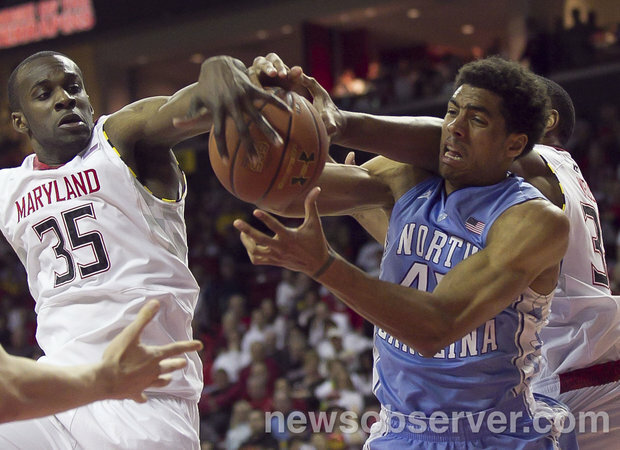 Hairston scored 22, Reggie Bullock had 19 points and 12 rebounds as North Carolina coasted past Maryland for its season-high sixth straight victory. The Tar Heels never trailed after closing the first half with a 10-0 run that made it 34-27. North Carolina solidified its hold on third place in the ACC and can move into a tie for second by beating Duke in the season finale Saturday night. James Michael McAdoo scored 10 for the Tar Heels (22-8, 12-5), who have won six in a row against Maryland, including the ACC tournament last year. Dez Wells led Maryland (20-10, 8-9) with 18 points and Nick Fausthad 16. 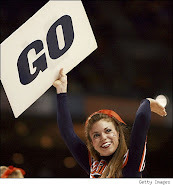 The Terrapins missed 20 of 23 attempts from three-point range. N.C. STATE 81, WAKE FOREST 66 - Junior C.J. Leslie had 19 points and 10 rebounds as NC State completed its 2012-13 home schedule with a victory over Wake Forest at PNC Arena on Wednesday night. The Pack is 16-1 at home this season, its second most wins since posting a 17-3 home record in 1999-2000, its inaugural season at PNC Arena. Coupled with earlier home wins this year against North Carolina and Duke, the decisive victory gave the Pack (22-8, 11-6 ACC) its first home sweep of its Big Four brethren for the first time since 1988-89, when the Pack still played in Reynolds Coliseum under the guidance of head coach Jim Valvano. The Pack has now won six of its last seven games. It also has 11 ACC regular-season wins for the first time since 2003-04 and is one away from the school record of 12 conference wins, which has happened four previous times, most recently in the 1973-74 NCAA Championship season. This is the first season of the ACC's 18-game league schedule.